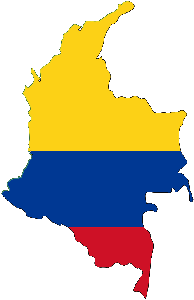 Of Colombian cuisine in each region differently. As for the regions do have in common is that each of the main ingredient meat is. 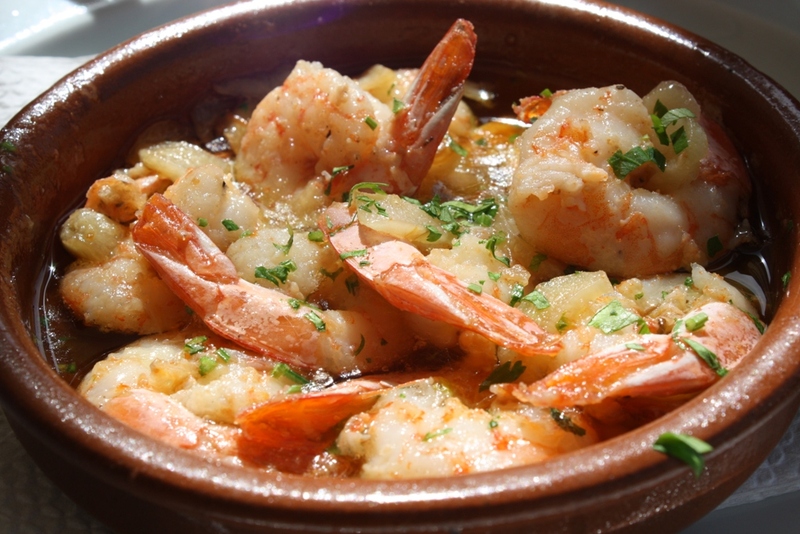 On the coastal regions are especially dishes cooked with fish and shellfish.